Last night was one of my favorite concerts thus far in Ulaanbaatar. 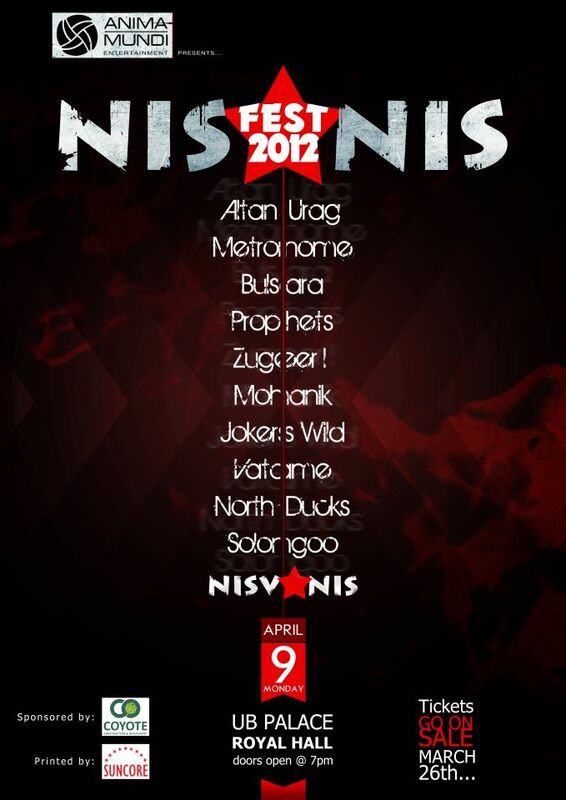 It was the 16th annual NisNis Festival – a concert commemorating the anniversary of local grunge band Nisvanis. Ten bands were featured alongside Nisvanis and they switched from two stages, to keep the show moving along. Most of the bands played 3-5 songs, while Nisvanis played both an acoustic and electric set. 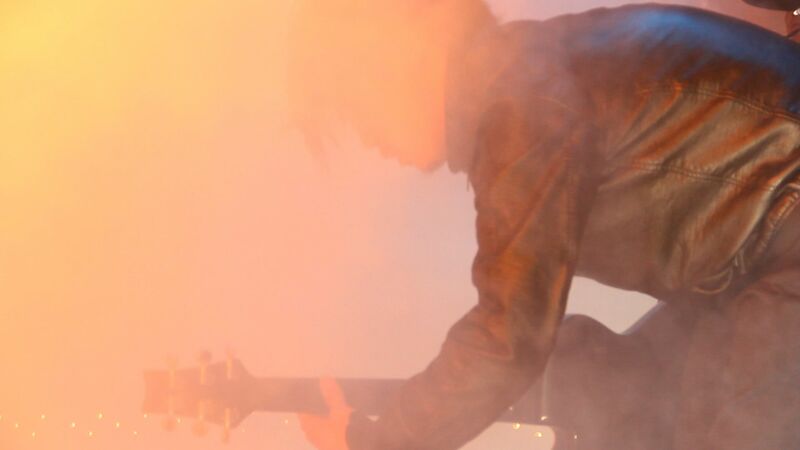 Bands represented several genres: rock, grunge, metal, folk rock, and indie rock. One band, Jokers Wild, even played Pink Floyd. It can be hard to find a concert similar to what I’m used to back in the States here in Ulaanbaatar. The market just isn’t as big here, and so real rock shows are few and far between. But, last night’s show was an energizing display of all that the Ulaanbaatar scene has to offer, and all in one venue. The crowd was mostly young, what you would expect at any rock concert. And although it was mostly Mongolian fans, there were a handful of foreigners who came to check out the scene as well. Highlights included North Ducks’ rocking cover of a traditional Mongolian song. The whole crowd sang along to their reinterpretation – but, alas, I didn’t know the words. I also really enjoyed seeing Altan Urag (a band I’ve seen quite a bit at their regular restaurant gig) in a more raucous environment. Among the new bands I saw was, Solongo, which is one of only a few Mongolian groups with a female lead singer. All in all it was a fabulous night. I spent much of the show running around filming a few of the bands and the crowd. I’ll have some of that footage up once I’ve had a chance to edit. In the meantime, check out the videos below of some of the bands that played last night. Great Pics, good tunes. Really digging Altan Urag – they sound awesome, and super familiar…fairly certain I saw them at the Creation of Peace Festival in Kazan.